When Dr. Kimberly A. Greer moved to Virginia for her residency in 2013, she and her husband quickly fell in love with the state. 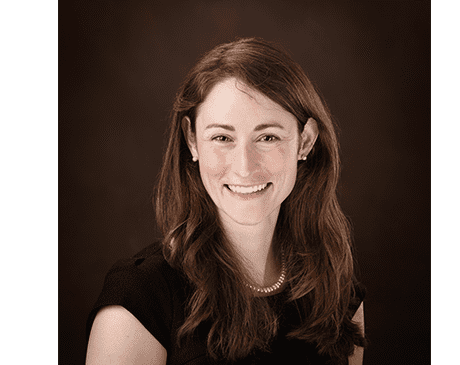 Fast forward a few years and Dr. Greer has made the Harrisonburg, Virginia area her home and she’s an accomplished obstetrician-gynecologist meeting the healthcare needs of the women of the Shenandoah Valley. Dr. Greer loves practicing patient-centered healthcare, always putting her patients first when it comes to making and explaining decisions pertaining to their treatment plans. She enjoys getting to know her patients and working with them to achieve their healthcare goals. Dr. Greer grew up in Huntsville, Alabama. She completed her undergraduate degree at Rhodes College in Memphis, Tennessee, before returning to Alabama to complete medical school at the University of Alabama School of Medicine in Birmingham, Alabama. During her time in Rockingham County, Dr. Greer has become fully entrenched in the community, forming strong personal ties to her patients and their families. She plans to remain involved and connected to the betterment of her community by providing quality obstetric and gynecological care for decades to come.